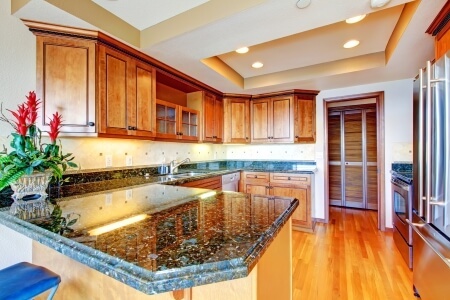 Rochester Homeowners, it’s time to update your kitchen and bathroom countertops and granite from Extreme Granite is just what you need. 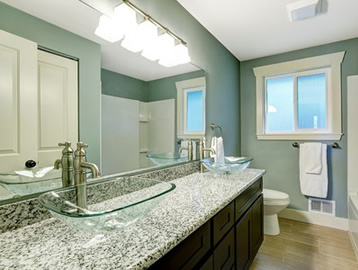 It is very true that granite is one of the most sought after stone products for home improvements in beautiful Rochester MI and surrounding areas. 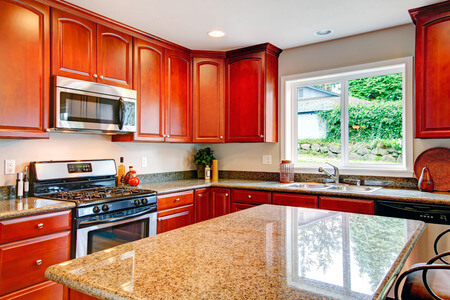 What is also true is that Extreme Granite is the best place to provide the granite you want to update your kitchen and bathroom counters. We have a reputation for being an industry leader where stone products are concerned and we have many satisfied customers to confirm our reputation. When you visit our 2200 square foot showroom you’ll see why Extreme Granite is the best choice for all your granite projects in your Rochester home. We have hundreds of slabs for you to choose from, which might mean you will require some assistance. We have just the assistance you require. 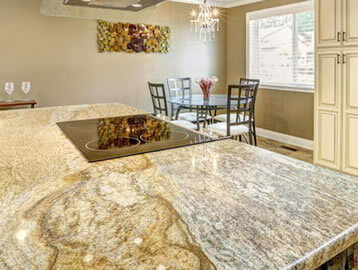 Our professional and knowledgeable design team will aid you in choosing the right quality granite you envision. 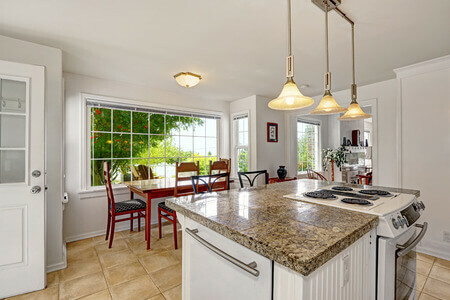 Installing new granite countertops in your Rochester home increases its value, which is something any homeowner can appreciate. 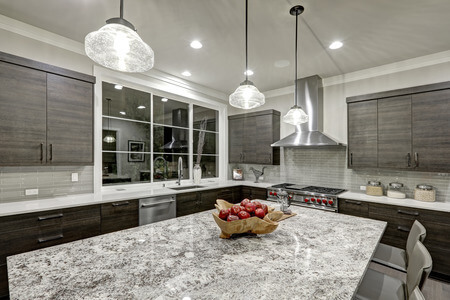 Contact us today for all your Rochester home’s stone product solutions and begin the pleasurable process of upgrading your home with beautiful new granite. You will also see why our reputation is sure. Your satisfaction is our aim.